So, I crunched some numbers. And one of these guys would actually be faster than my Genesis. Yes. Correct. 40 more HP, and a few hundred pounds lighter. 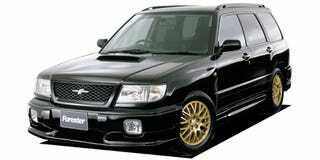 I literally can not go wrong with getting a JDM Subaru.